The summer months are buzzled with camps which includes a gamut of fun activities like Campfire, rockclimbing, Scout-camping, and canoeing. They also unfold the inner talents like singing and music. 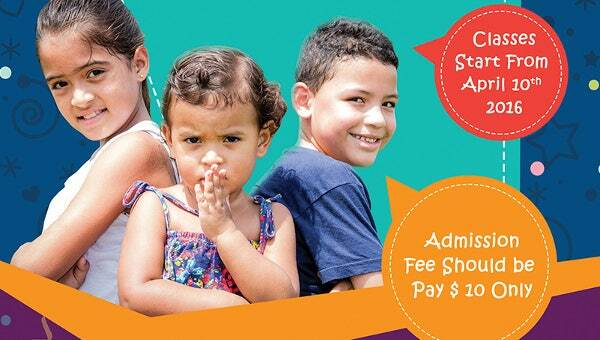 However, finding a correct camp could be a daunting task for parents. On the other hand, for organizers promotion is a tedious task. We bridge the gap with our Flyer designs.Our designs are visually informative that gives the needed information to the parents. 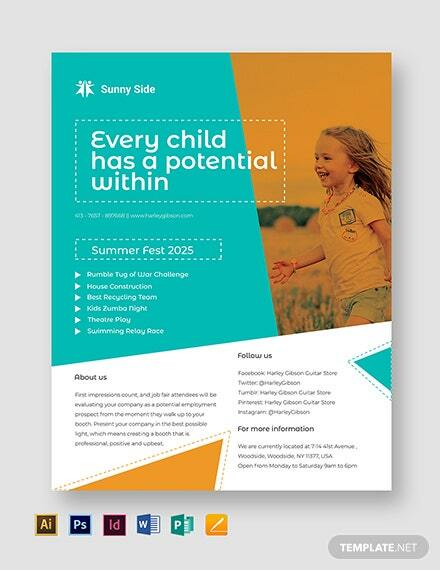 We master designing flyer templates especially for summer camps.